Gail Lynch was last seen by relatives at her Warwick home on July 3, 2012. Her accused murderer faces a hearing in Warwick, with Ms Lynch’s body yet to be found. 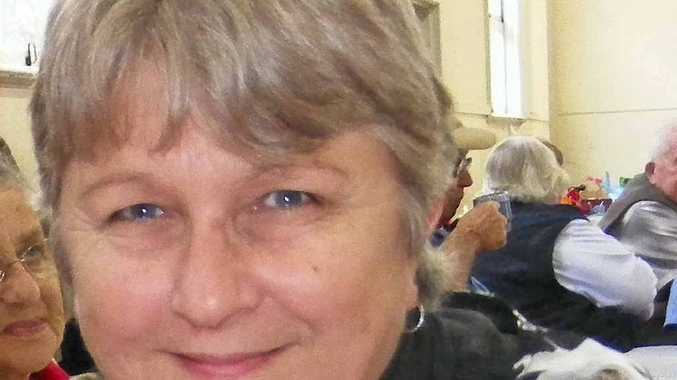 AN AXE with particles that could potentially be human bone fragments was allegedly located in the home of Ian Phillip Hannaford shortly after the disappearance of Warwick grandmother Gail Lynch. 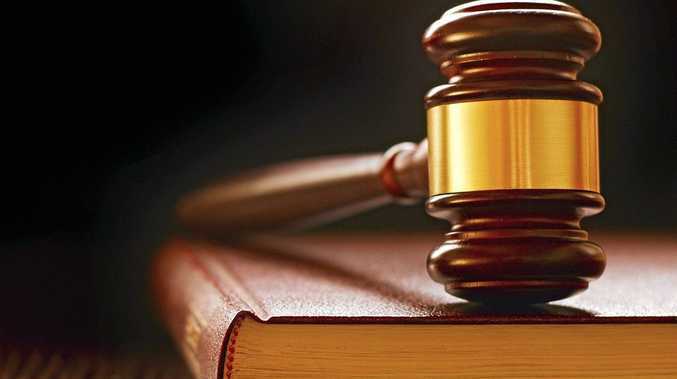 This evidence was presented to Warwick Magistrates Court yesterday, as Hannaford faced a committal hearing to determine if he would face a murder trial in the Supreme Court. Ms Lynch was last seen by her family at her Guy St home on July 3, 2012. Toowoomba man Ian Hannaford, a former partner of Ms Lynch, was accused of her murder on July 27, 2012. Police prosecutor Steve de Lissa presented Magistrate Graham Lee with 166 witness statements, 66 exhibits and eight witnesses for cross examination. Witness for the case, Warwick CIB Detective Darren Tamblyn, said various pieces of evidence including CCTV footage, DNA from the crime scene and evidence found at Hannaford's home in Gala Crt at Rockville, led him to suspect Hannaford was responsible for the murder and disappearance of Ms Lynch. "Hannaford's car was seen going into Gail's unit residence on the night of her disappearance by CCTV cameras," he said. Detective Sergeant Tamblyn said discussions with other detectives about an axe allegedly found in Hannaford's house, burnt bedding found in his garbage bin and the fact he was allegedly avoiding police led him to believe his previous suspicions were correct. Police search Picnic Point on July 27, 2012 for the body of Gail Lynch after murder suspect Ian Hannaford was found hiding in a toilet block the night before. Hannaford reportedly hid from police in bushland at Picnic Point Park in Toowoomba and police believed he may have been there since July 11, when they last spoke with him. He was located on July 26, 2012. Det Sgt Tamblyn said a receipt for an axe was allegedly located in Hannaford's blue Ford Falcon sedan. The court also heard Det Sgt Tamblyn had discovered on July 4, 2012, Lynch's mobile phone was making communication with the Rockville phone tower. "The communication doesn't mean Gail was using the phone though, it could just simply be the phone was turned on, or it may not even mean that," he said. "But Telstra were able to tell me that her phone would not be communicating with the Rockville phone tower from Warwick. Another witness for the hearing, Scientific Officer sergeant Julie Butler was asked to examine the axe found in Hannaford's home. "The axe blade was 110mm long," she said. "I discovered white particles on the base of the blade that could potentially be bone fragments. "The axe was found in a room you could call a study in Hannaford's home. The room was extremely messy and I didn't see the axe on first inspection." Sgt Butler also allegedly located a blue towel in Hannaford's home that appeared to be blood stained. "I cut the fibres off the towel and they tested positive to being blood," she said. "It was watered down though." The committal hearing will continue today. Pick up a copy of tomorrow's Daily News for further details on the case.